YES, I have been searching! Searching for the TRIBE, you know that BIG GAY TRIBE. The tribe that will teach me and the tribe that will take care of me and the tribe that I will be able to call my home, my community, my source. Where is that BIG GAY TRIBE? I have to say that I have been searching for a long time. I have looked and looked. I have joined in and I have offered, I have traveled far and wide, I have asked and sought in so many places . Well that BIG GAY TRIBE has been found. “Where is it?” you ask. Well it has been hidden. Hidden for a long time, finally after all of this searching and all of this introspection and all of this sharing Ihave found the BIG GAY TRIBE. It is living inside of me! That TRIBE, all that I seek is inside of me and I have come to believe that it is inside of you. Now all I have to do is share that part of me with that part of you and we will have a communion. We will have a sharing and we will have a beginning of something that will look like community. for Men who LOVE Men. 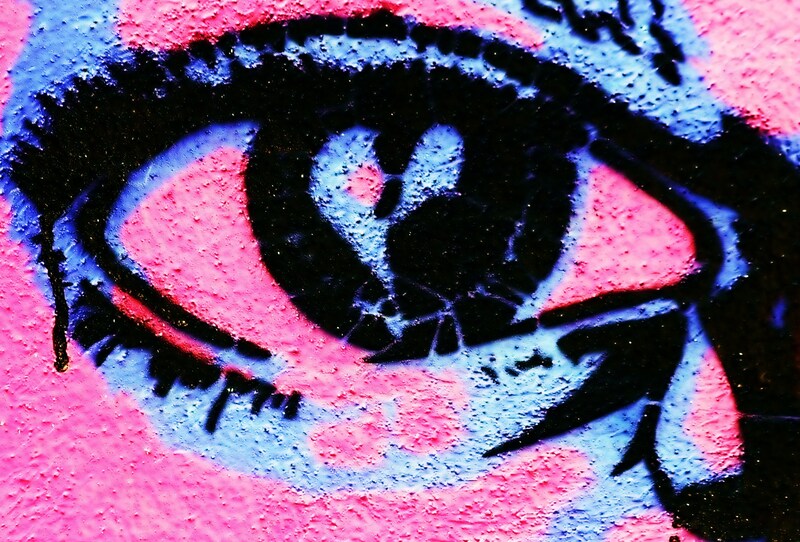 For Phillip’s occasional ramble and a continued view of creating Radical Queer Community check out the JUICY Heart blog. If you are interested in attending any of the events listed above, please take a moment and visit the registration pages, indicated on the links for information and on the visual icon on the right. 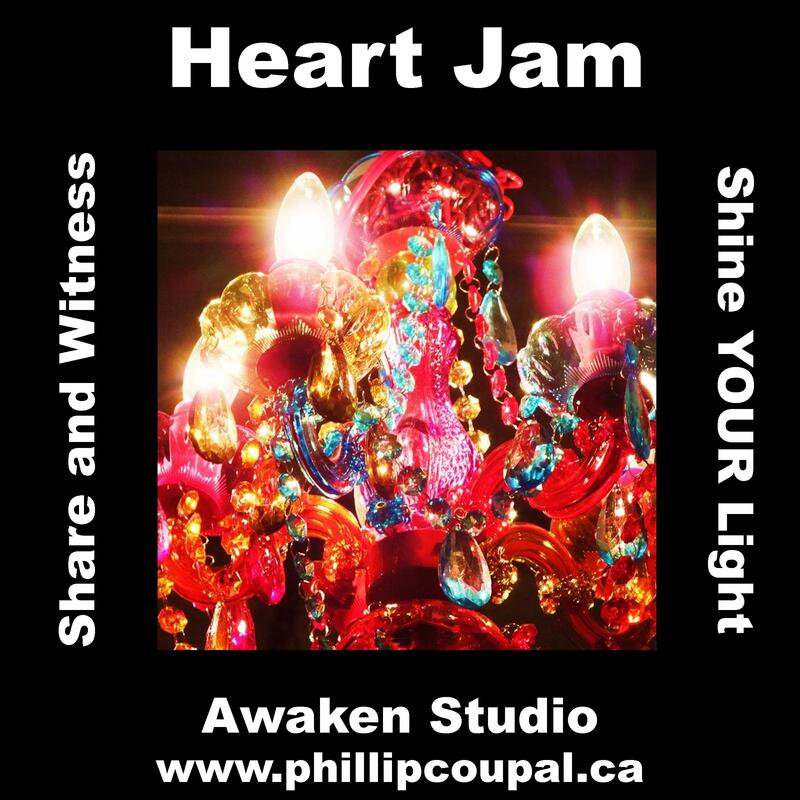 If you need more detailed information simply email me phillip@phillipcoupal.ca. If you would like to meet and talk let’s do it! If you want to meet and touch let’s do it! If you have already registered for these events: Thank You! There will be a full news letter and event listing for January in the next few days! As we head into the holiday season please treat yourself will and kindly . To all of you who celebrate the holiday at this time of year, Happiness and Joy to you. To all of you who are find yourself wondering about all of the HUB BUB, Happiness and Joy to you. I look forward to seeing – touching and connecting with you. The Awaken Studio awaits the delicious pleasure of your bountiful energy. This video came across my desk today and I resonated with it. A great look at depression. Tuesday evenings Join in a Naked Yoga Practice welcoming all men. The sessions will be held on Tuesday evenings from 8-9:30 at Awaken Studio (270 Carlaw Ave Unit 102). Gregory Saliba will be leading the session that covers December 2013 to February 2014 We will be welcoming Andy Sinclair back in the session that starts up again in February. Drop-ins are welcome. Please make sure to contact Phillip and let him know that you will be attending. The space is limited and we want everyone to be satisfied, peaceful and content. This is a quiet, warm and private space to make discoveries and deepen our yoga practice. There is a washroom onsite. This yoga experience will focus on gentle and safe exploration through an alignment-based Hatha practice. All who manifest male in the world are welcome. Waking up to feeling like the MISFIT that I am. Realizing and knowing that I don’t really fit in, I don’t really belong and I never have. Even in the groups and organizations that I felt like I belonged to and was a part of for so long I realize now that I was simply too different to fit in. For a long time I felt that being so different was a problem. Being so different made me an outcast and undesirable. Something is different today. Something inside of me has changed. Something is different and I am finally, after cresting past middle age, realizing that all the stuff that makes me so different and such a MISFIT is actually what makes me myself. I don’t have to be a victim of this MISFIT, QUEERNESS. Today I feel powerful and I can actually let all that QUEER ENERGY and all that sense of not belonging feed my POWER and my SENSE OF SELF. This is the place where I can make that QUEER MISFIT, into a BEING that is FIERCE and BOLD and full of the wholesome richness of life and love. I do not have to be afraid, ashamed or guilty that I am so different. I can bring that BIG, BOLD and FIERCE, QUEER out into the world and some good and kind and gracious LOVE into the community that I am a part of. I finally able, at this point in my life, to look at myself and feel good about what I have done and what I am doing. What is that you ask? What are you doing? What I am doing with my life these days is creating a space, a community that welcomes and embraces all that is diversity in men who LOVE men. The Awaken Studio is that physical place. A space and place for men to come together and be a part of. A part of what we can create together, a part of what we each put in and a part of what we will each take away. An urban space and downtown place welcoming all of the energy of not belonging. An open, welcoming and hospitable place where men can bring their queer energy. This queer spirit can be focused and channeled and sculpted into creating community,events and gatherings for all men who love men. 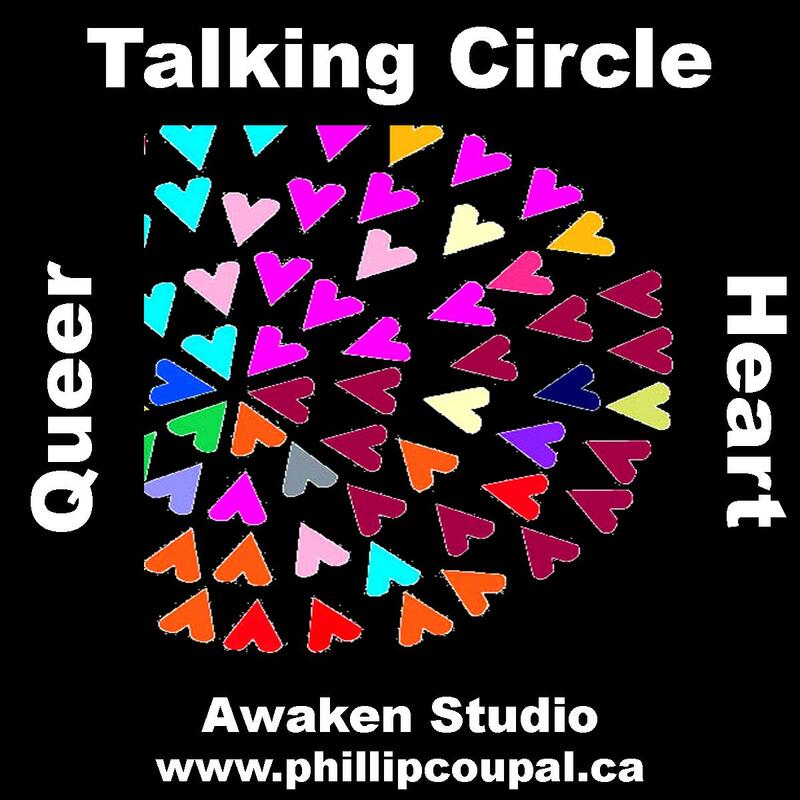 Check out the Queer Heart Talking Circle, a gathering for all queers and all men who are willing to dedicated themselves and create a safe, welcoming and honouring environment. A gathering where men who love men can come together and share their Queer Heart and LOVING Gay Spirit.